Jonathan is an experienced DevOps engineer with experience in infrastructure and security. He has a knack for quickly learning new things. Jonathan is an experienced DevOps engineer based in Tokyo and New York. He's worked for a number of startups building their infrastructures and improving security. He's extremely knowledgeable about machine learning, data analysis, infrastructure development, and data layer optimization. One of his best qualities is his knack for quickly learning new things which is why he landed in DevOps because it is the best field for trying new technologies. Great Article Jonathan! I share your point of view about containers and new paradigms in general. This industry is full of people sitting in the peak of the hype wave, but you've pointed the risks. "An outage that could have been resolved in 20 minutes using VMs may take hours or days to resolve with containers if you do not have the right instrumentation." What is the right instrumentation? I'm interested in what you've used, and your experiences. Interesting post, thanks. Great question. I could write a whole article just about instrumentation. In my experience people tend to be more thorough with metrics when they use VM's instead of containers. Many container solutions such as ECS or Google Cloud do not provide a lot of the underlying system metrics by default. So for example, you may get basic app logs and system metrics in something like Cloudwatch, but if you have a more subtle failure - a bug in a library, an OS config failure, a noisy neighbor datacenter problem, etc - you may not get any indicators of the real problem when you are as abstracted away from the hardware as containers tend to force you to be. 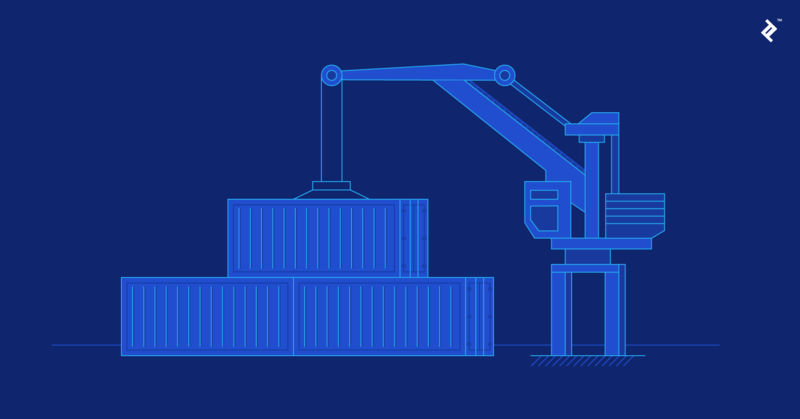 Containers let you treat infrastructure as disposable. If something breaks, just destroy it and replace it. Unfortunately some people think this means that they do not need to know as much about what is going on under the hood. They think they can get away with collecting fewer metrics. Sometimes they are right. When they are wrong, it is painful. My approach has been to use solutions like Prometheus and Datadog to ensure that I am getting just as much data about the system whether I am using containers or not. Thanks for answering, Jonathan. One of the many reasons in favour of containers :) I've been using datadog for a while, but I'm relatively new to Prometheus, so I'll have to try it out. Just reading your stuff like a child some magic stories. Sounds like Silmarilion to me.